Everlane started as a fashion company that wanted to make luxury clothing items at transparent (code for affordable and fair) prices. Last fall they had great cashmere, and don't get us started on the quality of their t-shirts. 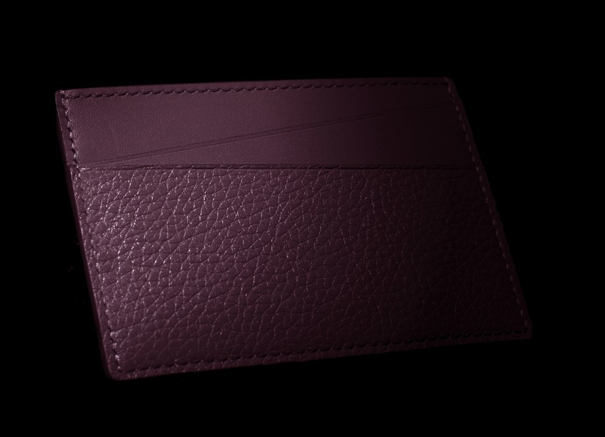 This autumn they are launching a leather goods line, with wallets (see above pic), suede weekender and an Italian tote. No word on pricing, but fair to say that their quality will be matched by the deal you'll be getting. You can see and learn more here.